Jolt student chapters and young adult unions bring together passionate, talented people to create real change for our communities. Are you ready to make change and fight for the issues you care about?  Find a group of friends and start a Jolt student chapter (high school and college students) or a Jolt union (adults under age 35 who are no longer in school). 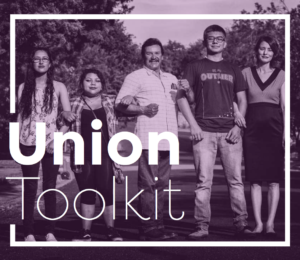 When you start a chapter or union you’ll be joining a network of young Latinos across Texas working to make our state a better place for everyone. Jolt chapter and union members work on the issues of racial and immigrant justice, climate change, and student debt. 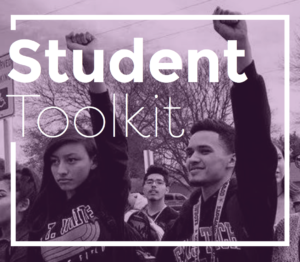 Download a digital toolkit below with everything you need to get started. If you have questions or need help email info@jolttx.org.